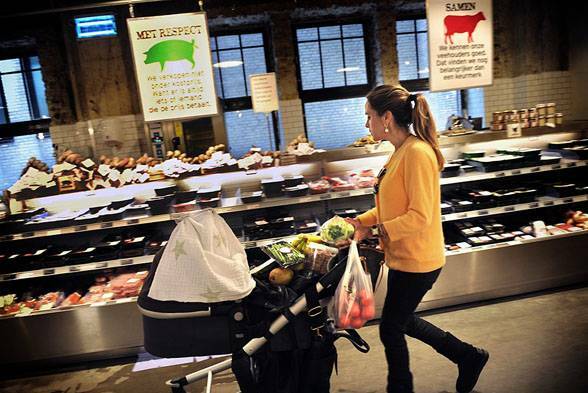 The researchers found this distinction matters much less to consumers in individualist cultures, such as the United States and Canada. The study’s co-author Jessica Li, an assistant professor of marketing in the KU School of Business, said this research could provide insight to firms seeking to globally expand into developing markets in Asia or elsewhere because their marketing success in the United States might not necessarily translate in a country where consumers practice more collectivist philosophies. Li and her co-authors Jungsil Choi, Young Kyun Chang and Myoung Gyun Jang published their findings in the December issue of the Journal of International Marketing. Researchers typically consider consumers in collectivistic societies to value the needs of a group or community over that of an individual, whereby people tend to focus on the importance of the family, for example, and pursue harmony and group cohesion. Individualistic societies are considered to be the opposite. In a series of studies, researchers conducted experiments and surveys with participants in India, South Korea, the United States and Canada, and examined responses to marketing that focused on corporate social responsibility, or campaigns by companies that seek to boost their image of earning good will or support of certain causes in an effort to improve their reputation. However, they found those tactics don’t produce universal results because in collectivist cultures, consumers are more skeptical about CSR from a foreign company than a local or domestic one. In individualistic cultures, consumers apply the same positive altruistic attributions of companies’ efforts no matter if they were foreign or domestic. 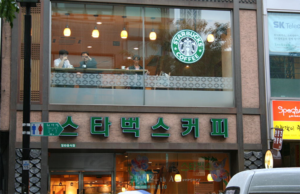 Li said, for example, if Starbucks sought to create good will in Korea by donating to a locally popular conservation society, consumers might not immediately see that as a reason to buy coffee there over a Korean-based firm. However, consumers would be more supportive of this type of marketing if Starbucks makes similar contributions over several years, she said. She said some multinational corporations have success by developing localized brand names, such as Coca-Cola’s Kekoukele, Reebok’s Rui Bu and BMW’s Bao Ma to help reduce intergroup bias and help their corporate social responsibility campaigns be more effective. However, she said the study shows that firms would be better served to conduct thorough market research before expanding into other countries, even though it might be easier and cheaper to take a short cut and apply what has worked at home. The research also could be valuable for companies seeking to expand within the United States because some researchers consider regions in the South particularly to be more collectivistic than individualist, such as in the Northeast, Li said. 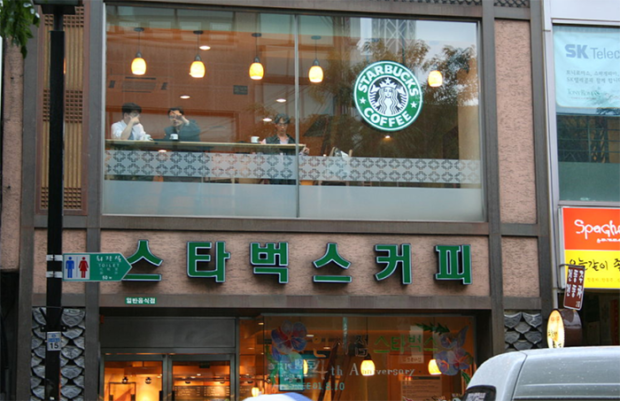 Photo: Starbucks location in Seoul, South Korea, via WikiCommons. Hey Buddy!, I found this information for you: "Does CSR marketing work? It depends who and where you are". Here is the website link: https://www.duurzaam-ondernemen.nl/csr-marketing-work-depends/. Thank you.